1st Space Finance has 153 Quadrillion Space Dollars (S$) to Finance the Space Industry. 1st Space Finance a start-up space bank (aka: 1SFII, legal name 1st Space Financial Institution, Inc.) was incorporated November 2013 has 153 quadrillion Space Dollars available to finance the space industry. 1SFII-home to the space industry. We need a mechanism that will give humanity advances in technology that under current circumstances will take 50 to 100 years to achieve. Let alone the strain on the financial systems on a global level. 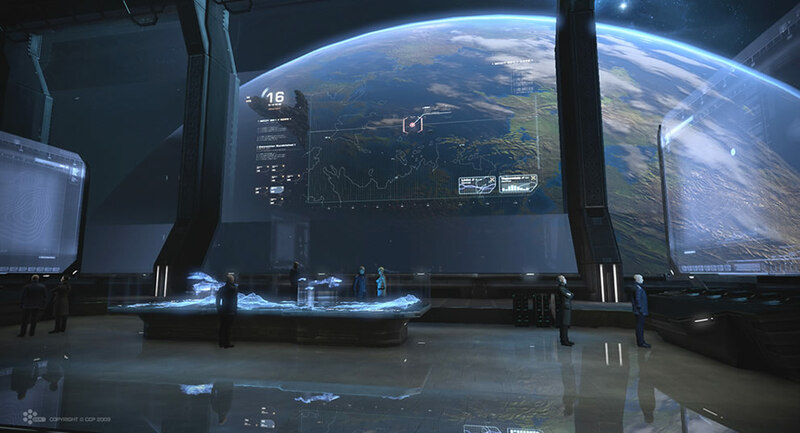 This is where we (1SFII-HOME) step in and take control of a financial system that will provide the world with the money needed to launch humanity into the next age of commerce. We are calling it, “The Space Industrialization Age”. 1st Space Finance wants to give you money to finance your space related idea. We want to finance every one that has a viable idea, start-up’s, government’s, existing corporations, individuals, and the list goes on. The premise is to find as many alternatives and usable technology that will advance the space industry from where it is today (snails pace) to closing the gap from 50 to 100 years to 25 years or less. Ideally we hope that we can advance things to the stage of 5 to 10 years or months (light speed advancement). We are currently only financing space related ideas, start-up’s, individuals, corporations, and government’s. If it can be proven viable to space and will support the industry in its infancy we will look at your ideas. These could be considered as a supportive industries: hotels, restaurants, etc. But must be proven to support the industry in space. Who Can I Do Business With? Can I get a virtual office in space? 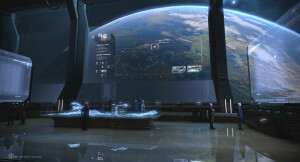 Your virtual office address at 1SFII-Home in space.